Don’t you long for God’s Spirit to move amongst us in this way? Join us as we consider the topic of Revival theologically, historically and practically and pray that God would enliven his people by his Holy Spirit. 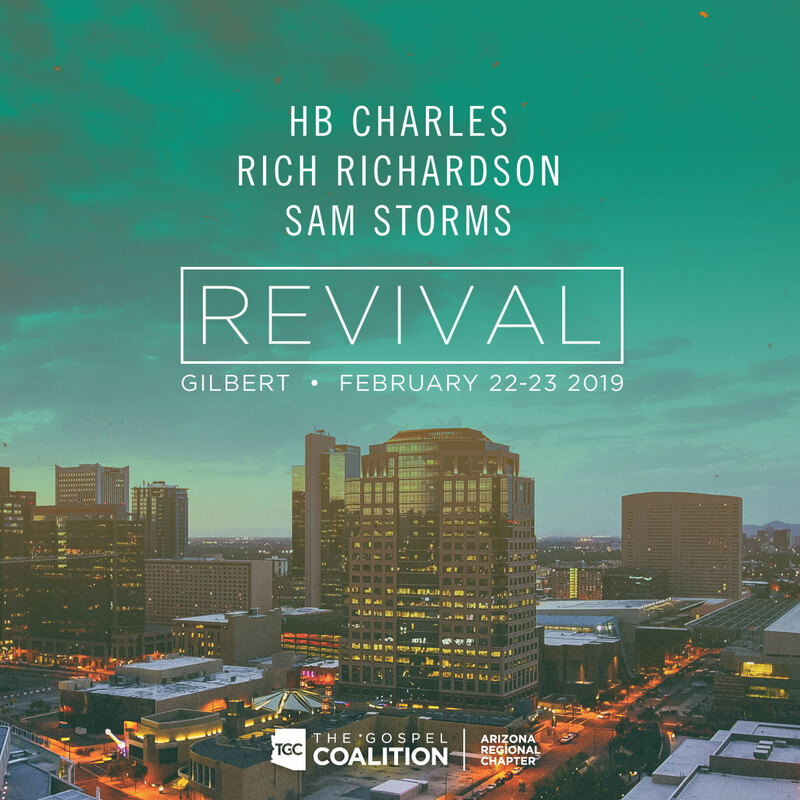 Rich Richardson is Lead Pastor at Sovereign Grace Gilbert. Rich is passionate about reaching neighborhoods and nations with the good news of Jesus and to see it transform lives in the church and in the community. He also serves as Global Missions Director for Sovereign Grace Churches. Rich and his wife Tiffany have 4 children. Sam Storms (ThM, Dallas Theological Seminary; PhD, The University of Texas) is lead pastor for preaching and vision at Bridgeway Church in Oklahoma City, Oklahoma, founder of Enjoying God Ministries, and a Council member of The Gospel Coalition. He has authored numerous books, including Practicing the Power. He and his wife, Anna, have two children. Dr. McLendon (B.S., Mississippi State University; MDiv & PhD, Mid-America Baptist Theological Seminary) is a native of Clinton, MS. He is an ordained Baptist minister, and he served churches in Tennessee, Mississippi, and Missouri prior to arriving at GCU. He is married to Christie and they have three children. 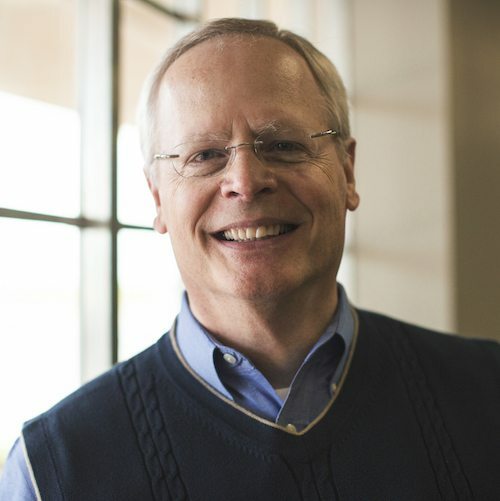 Dr. Arnold (ThM & PhD, SBTS) joined the Phoenix Seminary faculty in 2015 and teaches courses in Systematic Theology and Church History. He pastored Smithland First Baptist Church in Smithland, KY. He is the author of several books, including Justification in the Second Century. Dennae (MA, Covenant Theological Seminary) helped plant Roosevelt Community Church with her husband, Vermon Pierre, who is the lead pastor. Dennae is the Executive Director of the Surge Network in Arizona. Dennae and Vermon have four children. 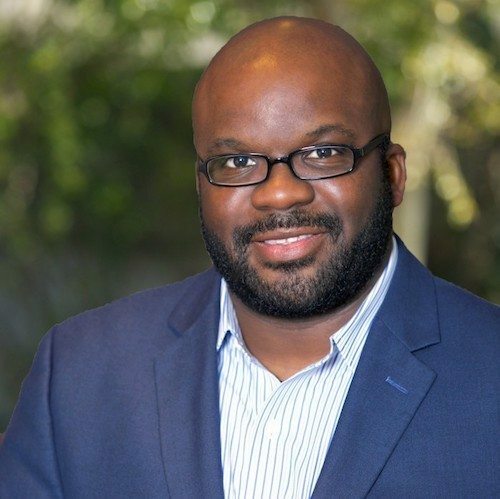 Malachi Tresler is an Arizona native and serves as Pastoral Assistant of Worship at Trinity Bible Church. Malachi desires to cultivate worship that is theologically sound and passionate. He and his wife Melissa have three children.